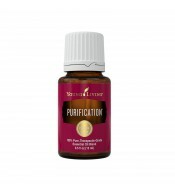 Purification™ is a blend of the highest quality essential oils which can be used directly on the skin to cleanse and soothe insect bites, cuts, and scrapes. When diffused, it helps to purify and cleanse the air from cigarette smoke and disagreeable odours. Ingredients: Citronella (Cymbopogon nardus), lemongrass (Cymbopogon flexuosus), rosemary (Rosmarinus officinalis), Melaleuca (Melaleuca alternifolia), lavandin (Lavandula x hybrida), and myrtle (Myrtus communis). 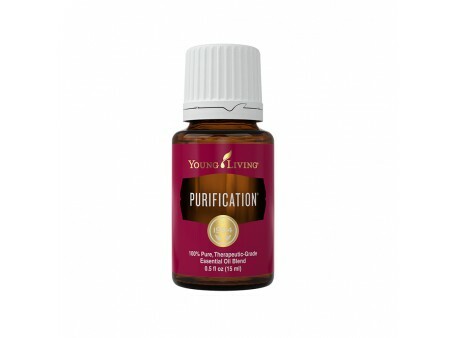 Essential oils are aromatic compounds obtained from leaves, flowers, fruits, barks and roots of plants. 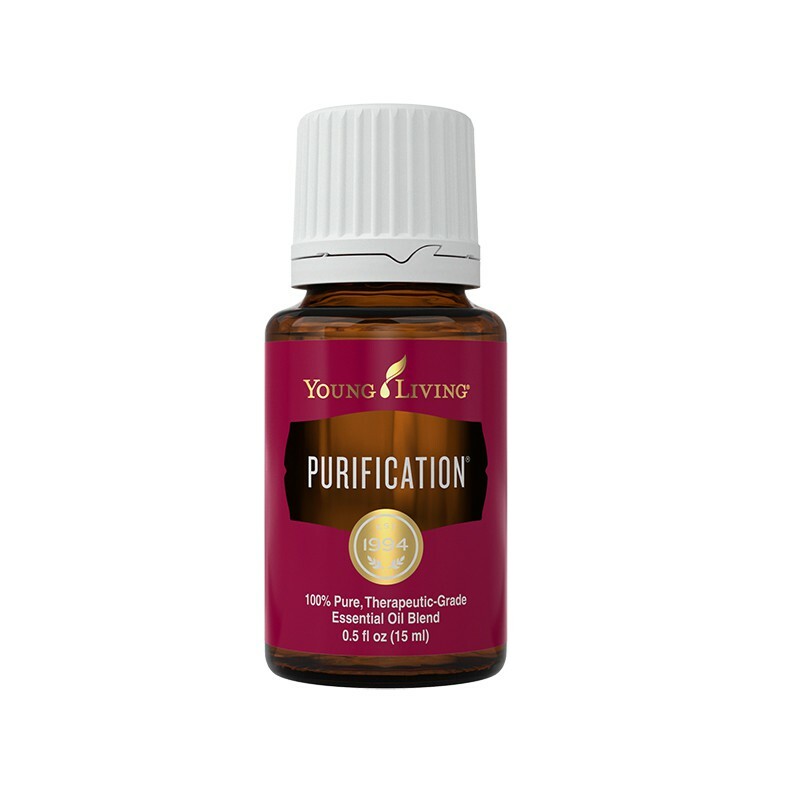 Usually we use essential oils to perfume our houses. During the aromatherapy workshop, Míša has showed us that essential oils are also very powerful when used inertly.